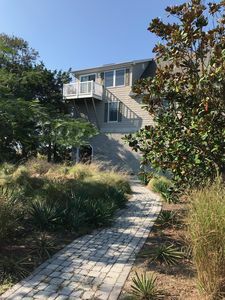 Located across from the beach path and with panoramic views of the wildlife refuge, Om Away from Home offers a comfortable home base for a fabulous vacation. 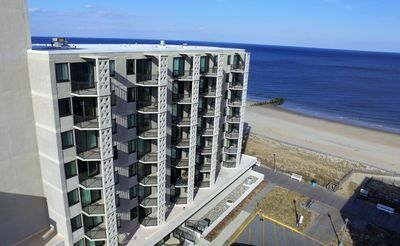 You're just steps away from gentle surf for swimming and a beautiful sandy beach for playing and sunning and for your morning runs or sunset walks. House is not crowded by other properties. 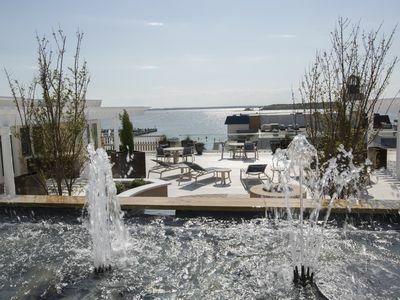 Living is easy with outdoor shower, comfortable furniture indoors and out, and both upper and lower decks with gorgeous sunset views. 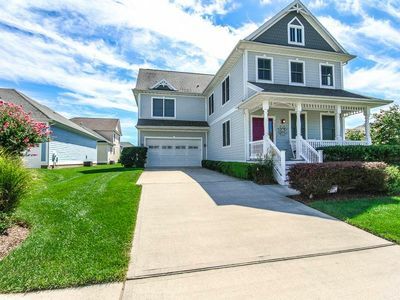 The house is raised on pilings with the main level one flight up, and features an open floor plan, soaring ceilings in great room and MBR, and lots of windows and skylights for a bright and airy feeling. Central Air. 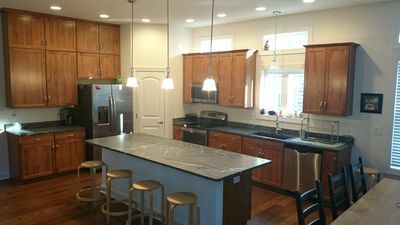 Fully equipped kitchen with island. 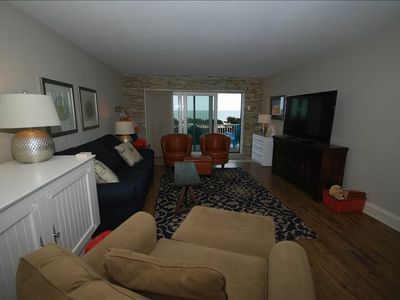 Large flat screen TV in living room and master bedroom. Cable, Wi-Fi, and Bose Bluetooth sound. 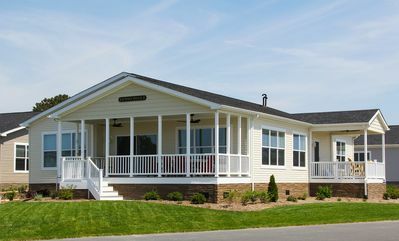 Step out onto the very private upper rear deck from the kitchen/dining area and relax on comfortably cushioned furniture while sipping morning coffee or cool drinks at sunset. Remote-controlled awning for afternoon sunshade comfort. Great bird-watching! Or relax on chaises or hammock on the deck below. Launch your kayak or canoe right from our private dock! 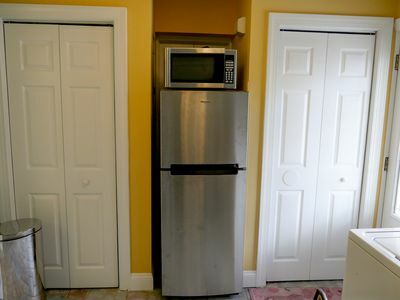 Bring your own, or rent conveniently nearby. We provide 1 kayak at Om Broadkill Beach house for your use. 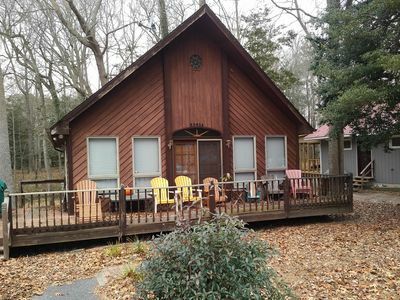 Sleeps 6 in comfortable beds, with 7th and 8th possible on air mattress. 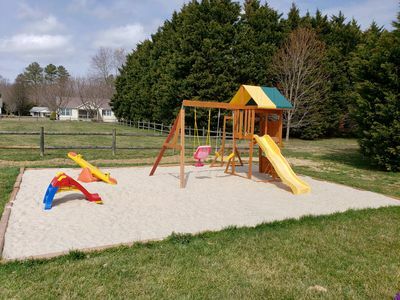 Linen service is INCLUDED in your weekly rental fee. (No more lugging sheets to the beach and doing all that laundry.) Available for small fee for weekend rentals. King bed in the spacious upper level Master Bedroom with sunrise views over the bay. 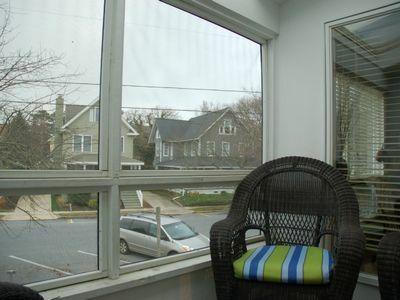 MBR deck with bay views. Need a quiet corner for work or writing? A large desk with desk chair in the MBR provides the setting. 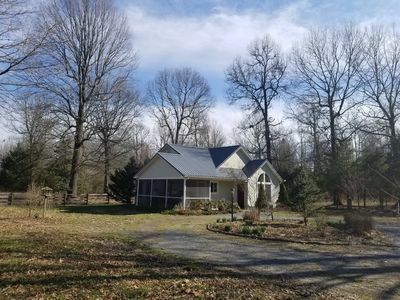 Adjacent tiled bathroom with walk-in shower and over-sized whirlpool tub. Bedroom #2 on main level has a King bed and a comfy chair with ottoman. Bedroom #3 has a Queen bed and lovely water views. Ceiling fans in all bedrooms. Beach chairs, beach umbrellas, beach toys and barbecue grills provided. (one gas, one charcoal) Game closet and book library too. 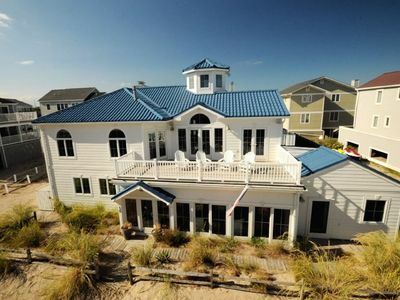 If you're looking for a peaceful vacation home that's not crowded by other rental properties, and that has easy access to the beach and gorgeous views, our beach house may be what you're looking for. We provide comfortable furnishings and professional cleaning to assure that you have a relaxing vacation destination. If you want a change of pace from Broadkill Beach's tranquility, try the free tour and tasting at Dogfish Head Brewery in Milton. 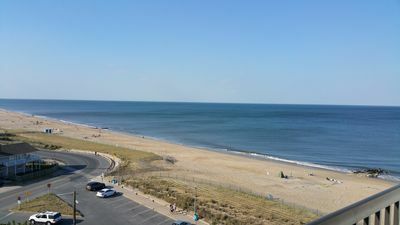 Rehoboth Beach's boardwalk, shops, restaurants, nightlife, and acres of tax-free outlet shopping are a short drive away. Even closer are the historic and charming towns of Milton and Lewes with many restaurants, shops, and Friday or Saturday Farmers' Markets. It's a bit surprising that with the cities of Philadelphia, Baltimore, and Washington, D.C. only a couple of hours away, Broadkill Beach somehow remains uncrowded, unhurried, and something of a hidden treasure... Just right for a dreamy beach vacation. 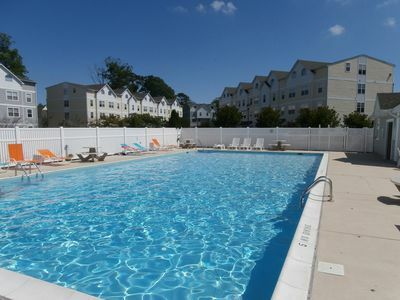 Luxury 1 Bed/2 Bath Condo in the Heart of Dewey! 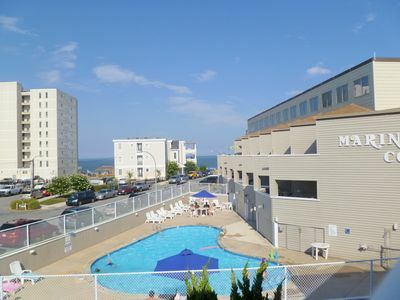 OCEAN BLOCKW/ OCEAN & POOL VIEWS Beautiful 2BR Condo Just Steps to Boardwalk! 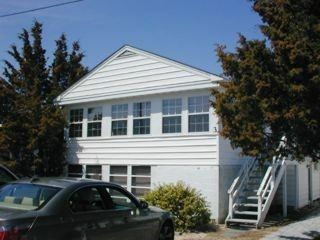 Gorgeous 5BR Townhouse just minutes to Rehoboth Beach & Boardwalk! FREE Activities. 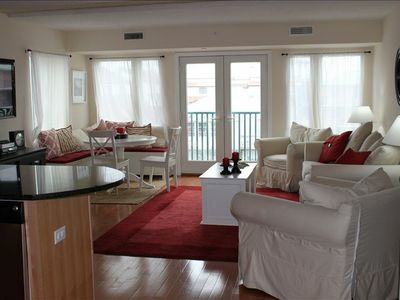 Beautiful view inside and out in this spacious 1340 sq ft unit with great water view up the coast. 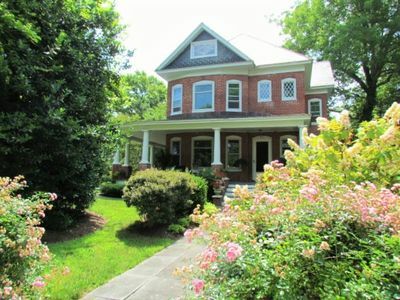 BEAUTIFUL HOME IN LEWES WITH 3 NIGHT MINIMUM! 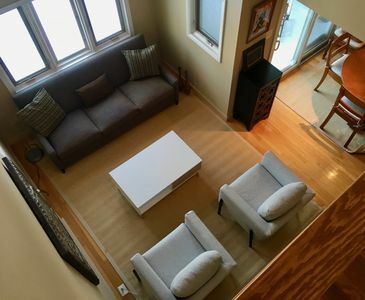 One Bedroom Suite 1 Block from Ocean and Bay Steps away from everything! Bring your boat! 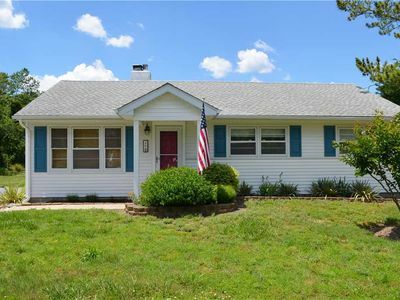 Ranch Home Located Minutes to Lewes and Rehoboth Beaches.